Soil: Highly varied : there are clay-chalky, sandy, schistous and gravelly soils. Vinification: Part of the blend is prepared with the traditional method (in tanks for one week). The other part is obtained by the heat process. After that it is fined, blended and matured in stainless steel vats. A great ruby red, fairly intense. 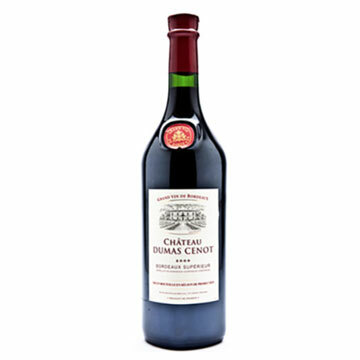 This wine may be served with a large number of dishes such as cold cuts, salads, grilled meats and cheese. Origin: The vineyards of Vin de Pays d’Oc are located in southern France, mainly in Languedoc-Roussillon. They extend from the south of Côtes du Rhône up to Carcassonne. Vinification: The grapes are harvested when just ripe and gently pressed. The juice is fermented with yeast at a low temperature (59 – 65° F). The wine is then racked, filtered and bottled. 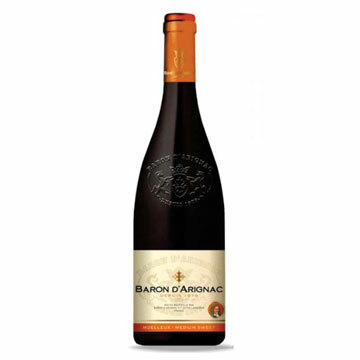 This wine is made with a number of varieties (Grenache, Syrah, Cinsault, Carignan, etc. ), which makes it complex. Very light rosé, clear and brilliant. 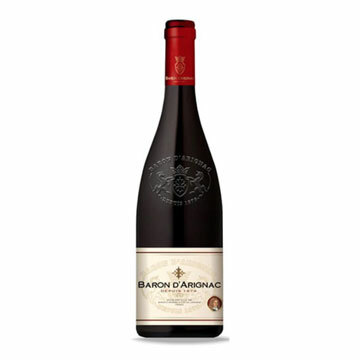 Scents of red fruit, with spicy and floral notes. Very round, rich and pleasing wine, supple, without any bitterness. 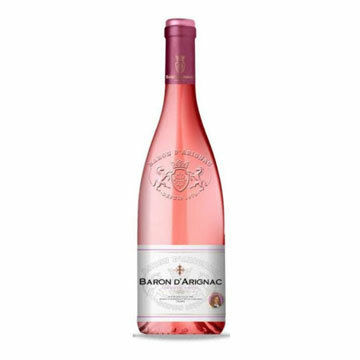 This rosé may be served by itself or with a large number of dishes, particularly cold meats, braised ham, salad. Soil: Sandy and “boulbène” soils that heat up quickly. Porous. 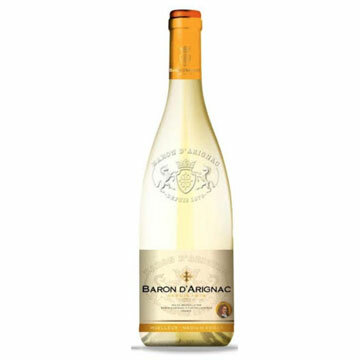 Origin: Vineyards of south-western France, between Bordeaux and Toulouse, at the foot of the Pyrenees. Vinification: Machine harvest of slightly overripe grapes, rapid pressing at a low temperature under carbon dioxide, fermentation at a very low temperature (57 – 61° F) for one week. The wine is fined and stored in closed tanks. Very pale yellow, with green light. 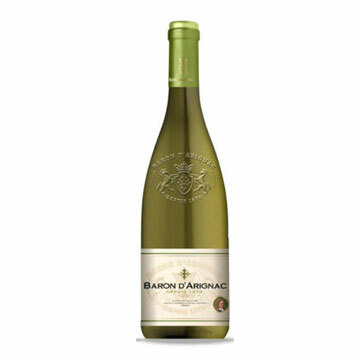 Very aromatic, peach, ripe fruit, white flowers. Ample wine, with plenty of volume and richness. Serve with fish and shellfish, but may also be served by itself as an aperitif. Expressive smell of matured black fruits. Supple tannins with a ripe fruit. 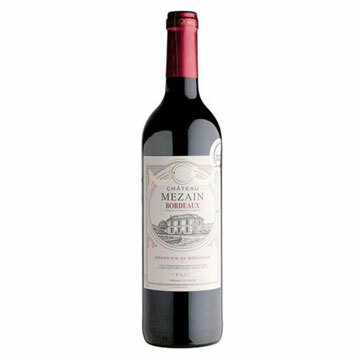 Well-balanced, and expressive wine with a long persistent finish. Serve with grilled red meat and meat in sauce, cheese. Well balanced, powerful and delicate with a nice complexity and silky tannins. Pairs well with rabbit, lamb, game or strong cheeses. Citrus and green apples are given a warmer character by spice and vanilla flavors. 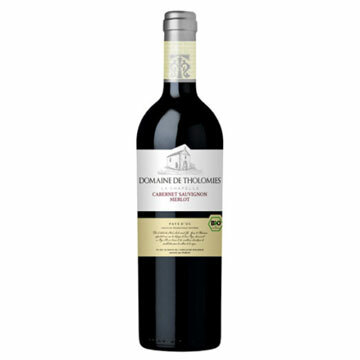 Origin: The Château Tholomies covers some 49 hectares (122.5 acres) of vineyard and is situated on the foothills of the “Montagne Noire”, 30 km from Carcassonne. The variety of soil types is extensive so that the best site can be chosen for each grape variety. 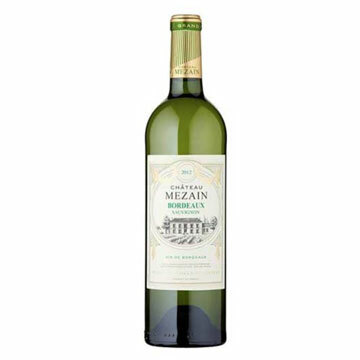 This wine has been produced using grapes grown with organic farming methods. A bright garnet red colour with pretty violet reflections. Wonderful scents of dark fruit and prune mixed with cocoa and liquorice. Very fresh and generous on the palate, with remarkable fullness and balance.